Hanson Insurance Plans deals with Health & Life Insurance including Medicare. Northwestern Mutual helps businesses and families in different areas of offensive and defensive financial planning. Steele Insurance Agency is a Full Service Insurance Agency specializing in Auto, Home, Business, and Life Insurance. Sun South Insurance, LLC, builds financial foundations for Veterans and their family, through safe money products, and income for life. XXXL Insurance Services provides accident, health, life insurances and annuities. Zappia Insurance and Financial Group are insurance brokers for life, health, annuities, and disability income. 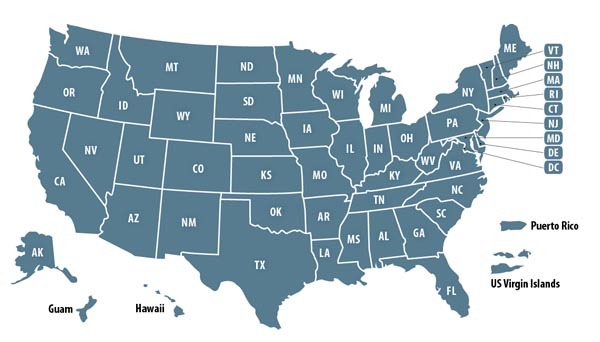 Life Insurance Companies owned by past military and present military members. 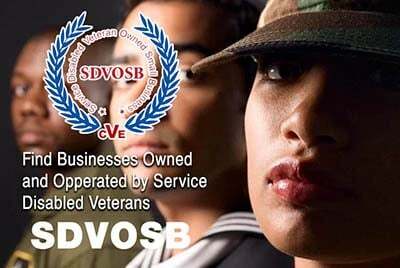 Veteran Owned Businesses (VOB), Active Duty Military, Reservists and Service Disabled Veteran Owned Small Companies (SDVOSB) of the United States Army (USARMY), Air Force (USAF), Marines (USMC), Navy (USN), Coast Guard (USCG) and National Guard specializing in offering life insurance services.